CASVA, the Center for Advanced Study in the Visual Arts at the National Gallery of Art, seeks an outstanding emerging scholar of Italian Renaissance and Baroque Art to provide advanced scholarly research for the Center’s dean. The position is a full-time salaried appointment with a two-year term and option of renewal for a third year. 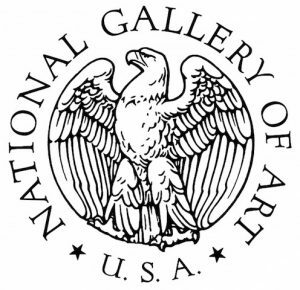 The research associate is an employee of the National Gallery of Art and has full use of the Gallery’s library, research facilities, and services. As a member of CASVA’s scholarly community he or she is expected to participate in ongoing meetings and programs at the Center and to pursue one’s own scholarly research. Applicants should have a Ph.D. in art history or expect to complete all requirements for the Ph.D. by September 2017. Preference is given to applicants who have not already held a regular faculty appointment. Candidates with experience in digital art history projects and skills in imaging and database construction are encouraged to apply. International applicants will be considered. Native or near-native fluency in English and Italian are required. 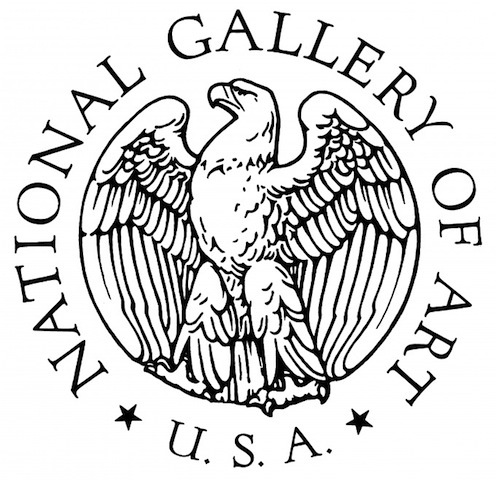 Applicants should submit a cover letter addressed to Elizabeth Cropper, Dean, and curriculum vitae to the address casva@nga.gov. Deadline for application is June 16, 2017. Additional Information: The stipend is $40,000 per annum. CASVA also offers research associates allowances for travel and research, as well as mandatory leave and health benefits.